– Last trip to Disneyland with our annual passes! 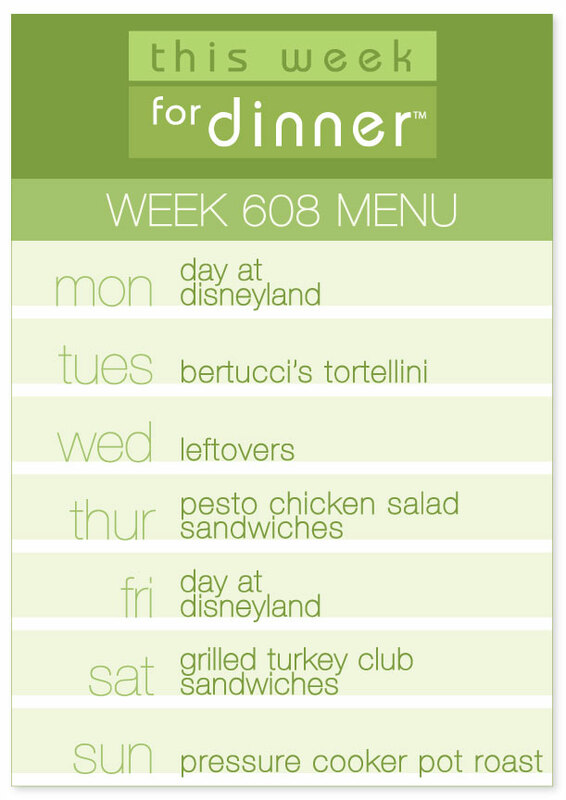 You know the drill: PLEASE post your own meal plans in the comments below! They are so appreciated by myself and others. Keep it coming! And have a great week! Tuesday – son making dinner! as usual, thank you thank you for the menus! !